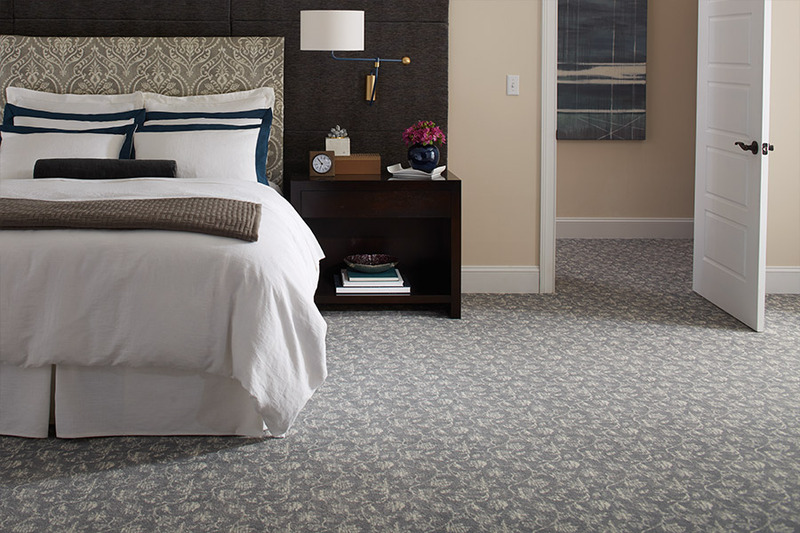 Are you thinking of new carpet for your home or business? If so, we at One on One Flooring & Décor in Hazel Green, AL would like to tell you about our huge inventory of quality carpet and flooring. Here are a few things you may find interesting and helpful in your new carpet search. 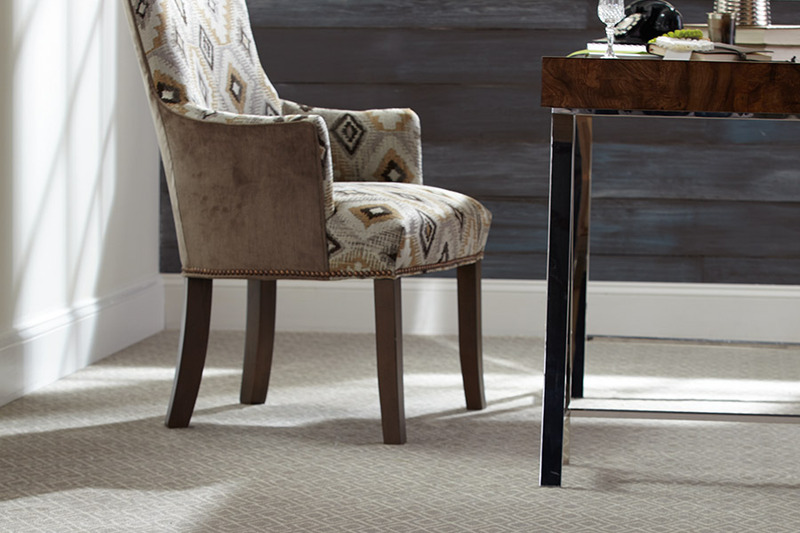 When you visit our showroom in Hazel Green, you will find that we carry more than 500 carpet options for both home and business. 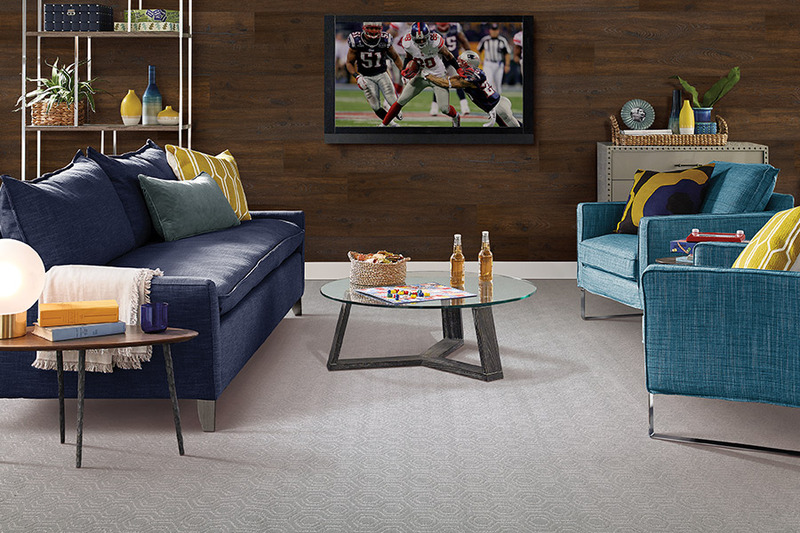 This huge number of options means that it is far easier for our customers to find exactly what they want, than it would be at other flooring stores that offer far fewer choices. 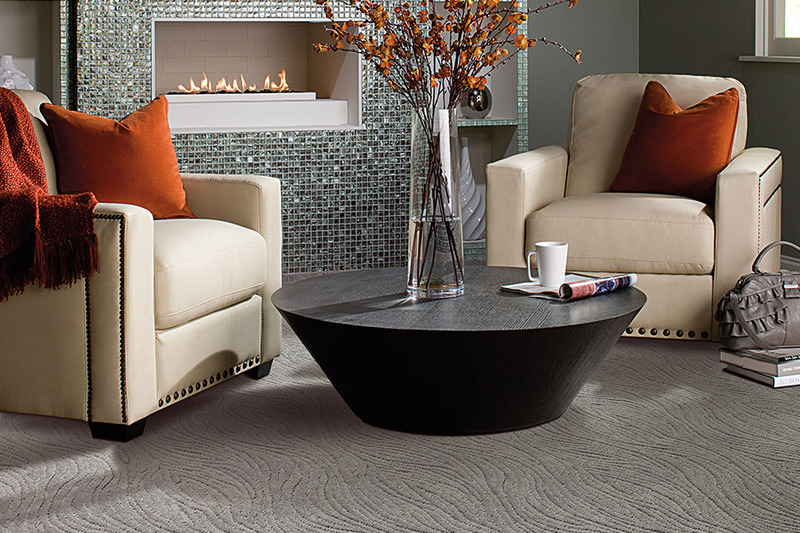 Our customers enjoy shopping from our selection of carpet from respected companies such as: Mohawk, Beaulieu, and Shaw. For decades now, these three companies have been manufacturing some of the finest flooring on the market. Millions of homeowners and business owners have trusted these companies in the past, and millions trust them to this day. Because we carry these brands, we are able to offer you their famous lines of fiber brands as well. This includes such well-known carpeting as SmartStrand™, Wear-Dated Revive, PermaStrand™, ColorStrand™, SmartStrand Silk, and many, many more. 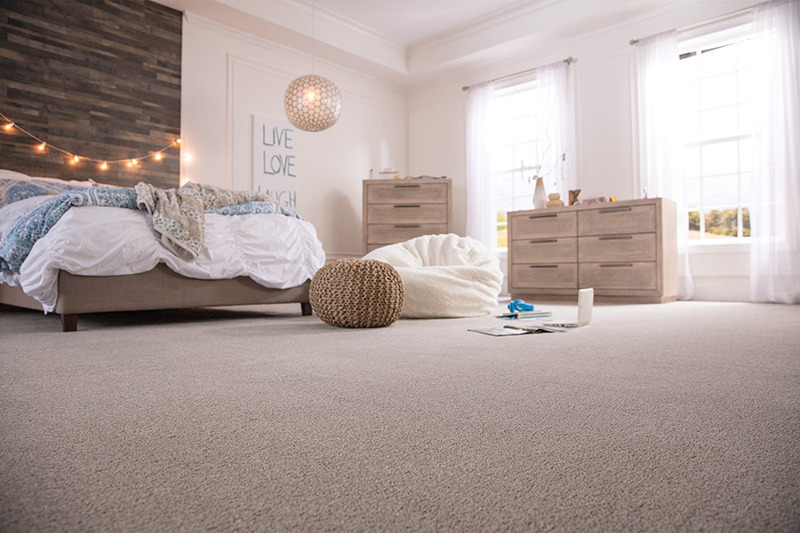 These are the carpet fiber brands that modern homeowners and businesses want today, and we have them right here in Hazel Green. Our huge quantity buying allows us to purchase for less, and we pass those savings onto you. Our customers love knowing that we offer some of the best pricing in all of north Alabama, and this extends to all of our flooring products, including our lines of carpet. And, when it comes to professional carpet installation, no one beats our installers in terms of quality workmanship. Our installation technicians have all been well trained in the proper installation of all the flooring products we sell at One on One Flooring & Décor, and they are able to achieve the best results possible. 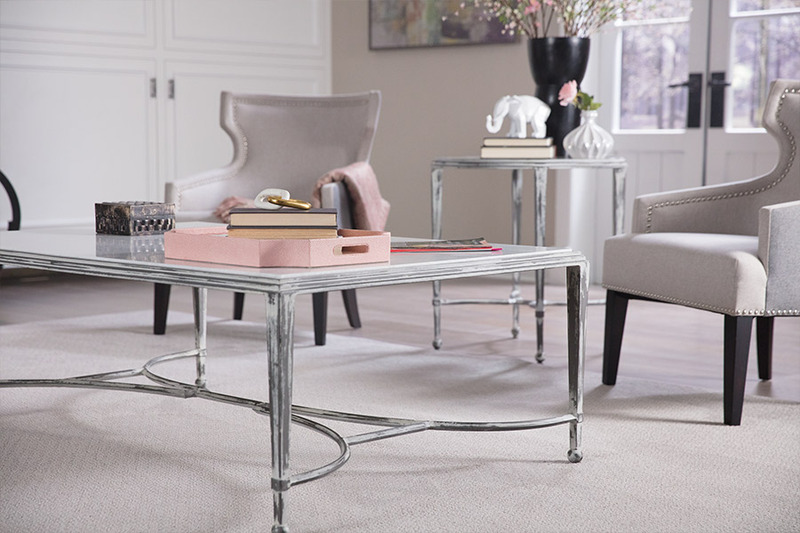 When you need new carpet, we encourage you to visit with One on One Flooring & Décor in Hazel Green, AL before buying anywhere else, and let us show you one of the best selections of new carpet in all of north Alabama.